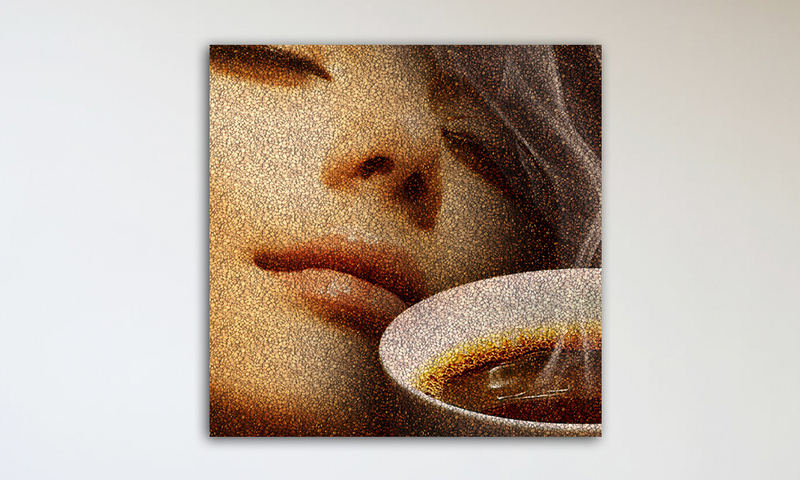 Our coffee bean mosaics are the perfect accent piece for your favourite cafe or restaurant. 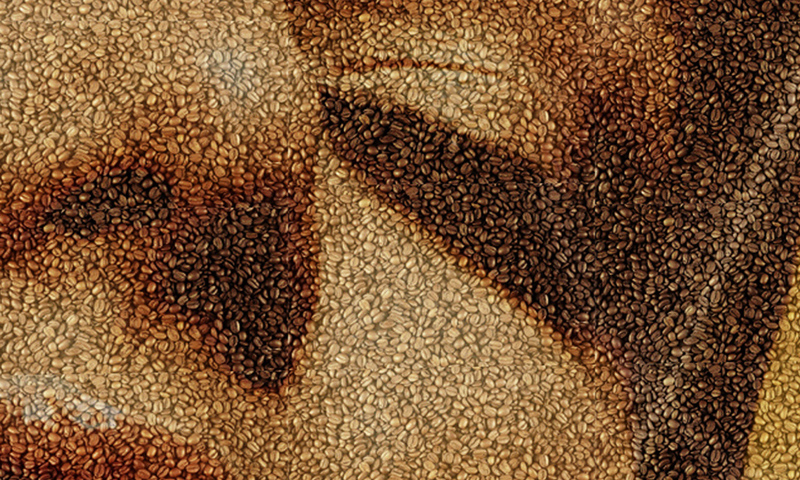 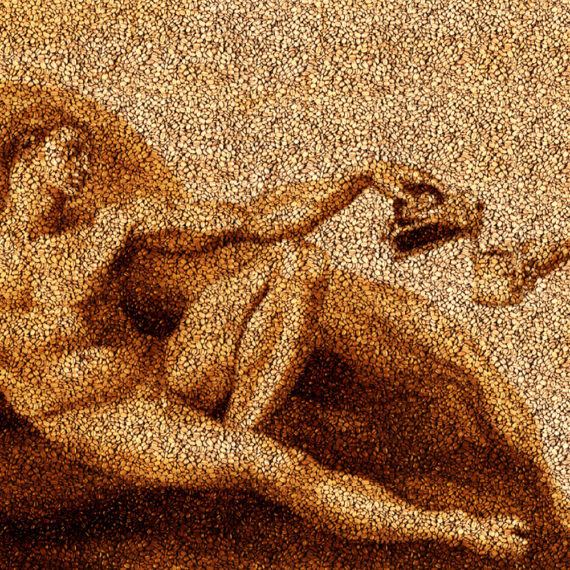 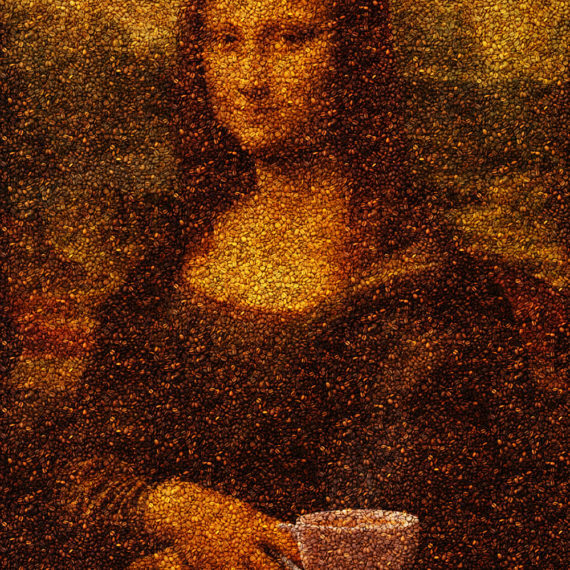 Coffee lovers will enjoy the texture of real coffee beans used to make highly detailed portraits. 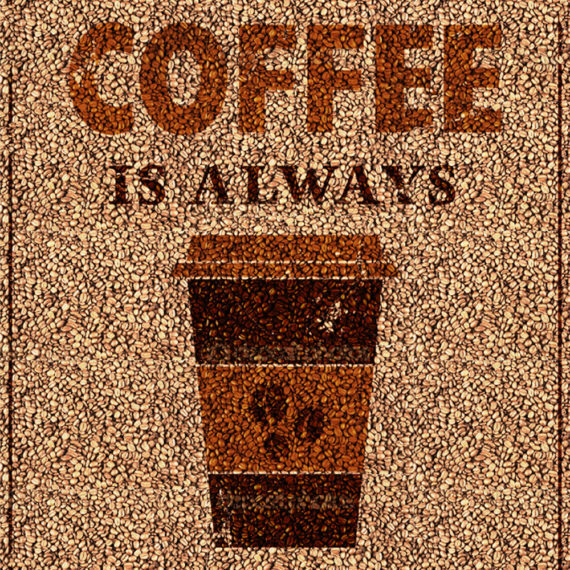 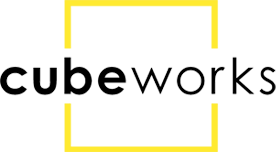 Custom images and sizes are available upon request.